Supply Trust – Access. Savings. Support. Find out how much you can save on items your hospital already purchases. Our Complimentary Supply Spend Analysis compares CHC Supply Trust prices to those you currently pay for exact-match items. The process gives you a conservative estimate of your hospital’s savings right up front. Learn more. To guide, support and enhance the mission of community hospitals and healthcare providers. 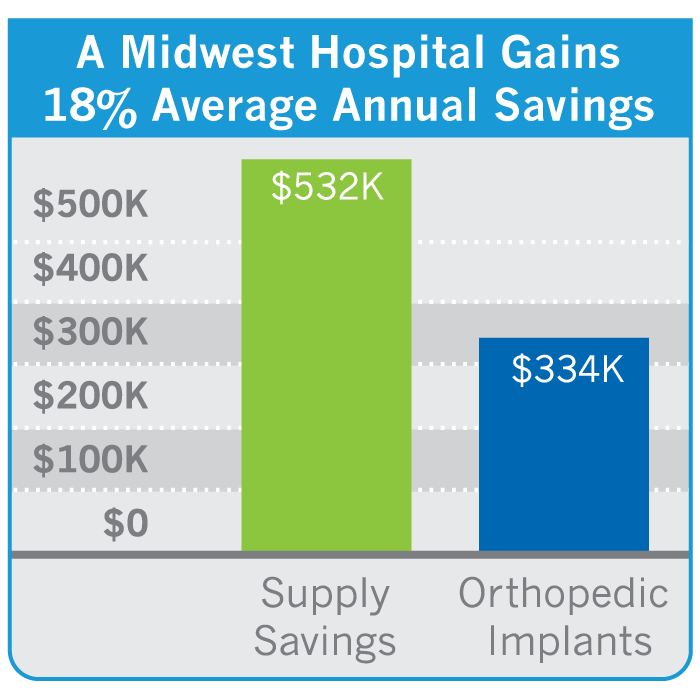 "One of our managed hospitals recently identified and recovered $300,000 in overpayments to an implant vendor. They were able to substantiate the discrepancies using our supply-chain analysis tool." 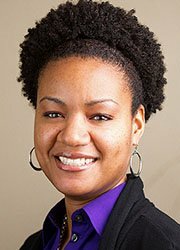 "I have been through some GPO transitions before in my career, and I must say, this is going extremely well. I appreciate the well-structured approach, the tone of the meetings, the delivery of the information. This is being accepted very well throughout the organization." Through CHC Supply Trust, community hospitals are re-energized with a GPO that grants the same special pricing on products and services to all members, regardless of size or annual supply spend. By combining the purchasing power of hospitals across the country, CHC Supply Trust locks in more savings for all. We offer a full spectrum of supply chain management services to improve your hospital’s financial health. Rely on CHC Supply trust for onboarding, analysis and consulting. Our passion is to help Community Hospitals by reducing cost and increasing efficiency. Let CHC Supply Trust become the strongest link in your supply chain. Contact us today.